We have always grown up watching superheroes films/cartoons/comics. These superhero characters have enchanted us, captured our imaginations big time and have left us craving for more. From The Incredible to The Avengers, there’s something here for every superhero-loving kid, tween, and teen. We’ve grown up watching them; we’ve idolized them and we sometimes wanted to emulate them. The reason why superhero films have a big market these days are because it brought to live our childhood fantasies of a being a normal person who somehow is granted an incredible power to stand up for our people and defend our territories from invading aliens. These superhero films have evolved into one of the biggest and most popular known franchises that practically dominate Hollywood market these days. Similar to the superheroes franchise, Indian Rummy game has captured the imaginations of millions of player all over India. 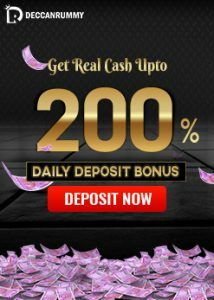 The steady rise of online rummy sites over such a short span proves it. 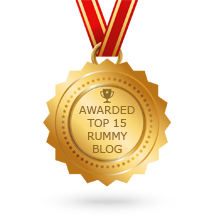 From adolescents to senior citizens, the rummy game has several followers from all walks of lives. 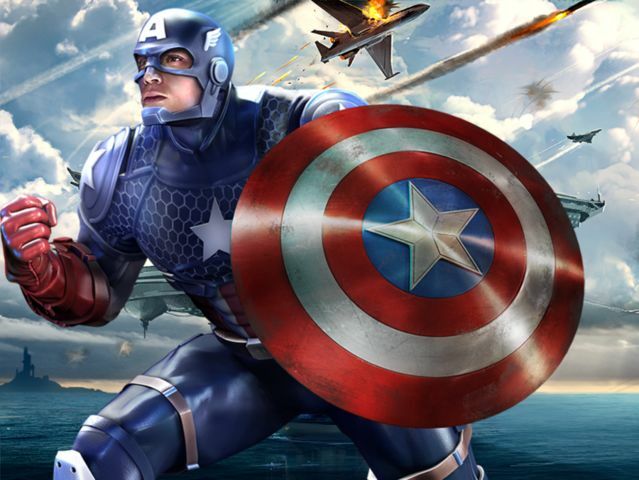 In this article, we are trying to establish parallels between popular superheroes and popular types of rummy players. Iron Man is a fictional superhero appearing in American comic books published by Marvel Comics. Iron man is the alter-ego of business magnate Tony Stark. 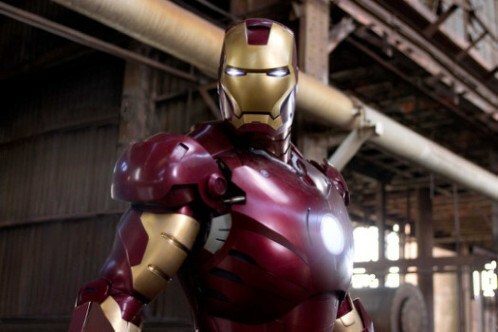 Iron Man possesses powered armor that gives him superhuman strength, toughness and an array of weapons. Similarly, assiduous rummy players are very watchful about their moves and possess an array of strengths to be successful in the rummy game. Just like Iron Man used his enhanced healing factor to save his life even after being critically injured, assiduous rummy players have remarkable product knowledge and skills to beat the odds and win. Though Captain America does not have any superhuman powers, he compensates it with his remarkable strength, endurance, agility, speed. His reflexes and healing power are almost at the zenith of the human potential. Resilient rummy players are those rummy players who are not bogged down by defeats. In spite of enduring defeats, those players never stop in their pursuit. Though they are not experts of the rummy game, they make up for it with their resilience and big heart. The Hulk is one of the important characters in Avengers that is known for its incredible level of superhuman physical ability. 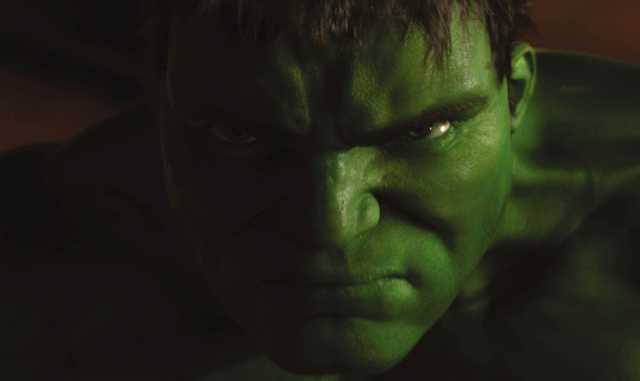 The hulk is often enraged and draws his strength from the rage. Anger fuels him, the angrier he gets the more powerful he becomes. Just like Hulk bringing in the much-needed aggression in the Avengers stable, certain rummy players bring in a lot of aggression in a rummy table. Such players are indispensable in a game of rummy. You need to be prepared to encounter such players whenever you play rummy. They ruthlessly prey on the gullible players. They display their aggression openly by spamming the chat messages with frivolous, non-sequitur messages – other times they spam the chat with angry messages. Surprisingly, they win quite a few tourneys too. 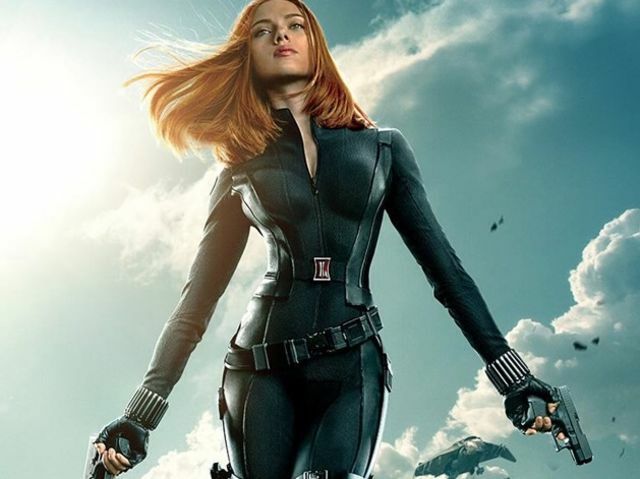 One of the world’s greatest spies, the Black widow is trained martial arts expert and has significant espionage training. She is an expert tactician and has led Avengers and Shield on occasions. Just like she is an expert at disguising, certain rummy players are very sagacious and very manipulative. They deceive you very skillfully without giving away the slightest element of doubt. You begin losing the games inadvertently if you do not realize their trickery. Loki is one of the important characters of Avengers series. The character’s name can trace its origins to the Norse mythology. Though normally portrayed as an antagonist, he sometimes takes the role of antihero. Loki possesses magical powers and has the ability to transform his shape at will into those of other creatures. 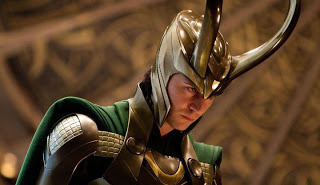 Generally known for his treacherous and tricky nature, he is fondly referred as the God of Mischief. Unfortunately rummy too has its share of trouble makers. There are certain players who come to the table just to disrupt the proceedings. They endlessly spam the chat, try to cheat the players & do things to annoy the other players. At Deccan Rummy, we have deployed anti-collusion & anti-fraud measures to keep such players at bay. We hope this article kindled the interest in the much-adored Superheroes franchise. Needless to say, the legacy of superhero movies will continue to grow just like the legacy of rummy. 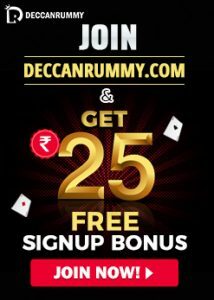 Get the pleasure of an absorbing gaming experience by creating a free account at Deccan Rummy. Play rummy games for free/cash & set the tables on fire with your competing skills. Happy Playing!